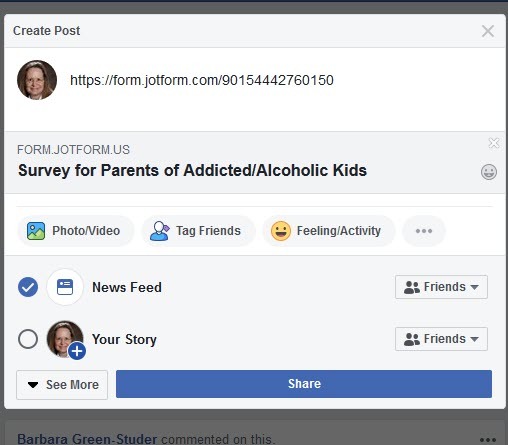 How do I get a picture to show on Facebook when sharing my form? see pic. How do I get a picture or background to show behind the survey title. I had done this before with Survey Monkey - and my post was more visually appealing. Pic of that also provided. Notice there was a graphic (important in FB posts I hear) and also some additional words I was able to add. Thank you Welvin; I will try this. Is there a way for me to add additional words like shown on this pic? Unfortunately, you cannot add the description. 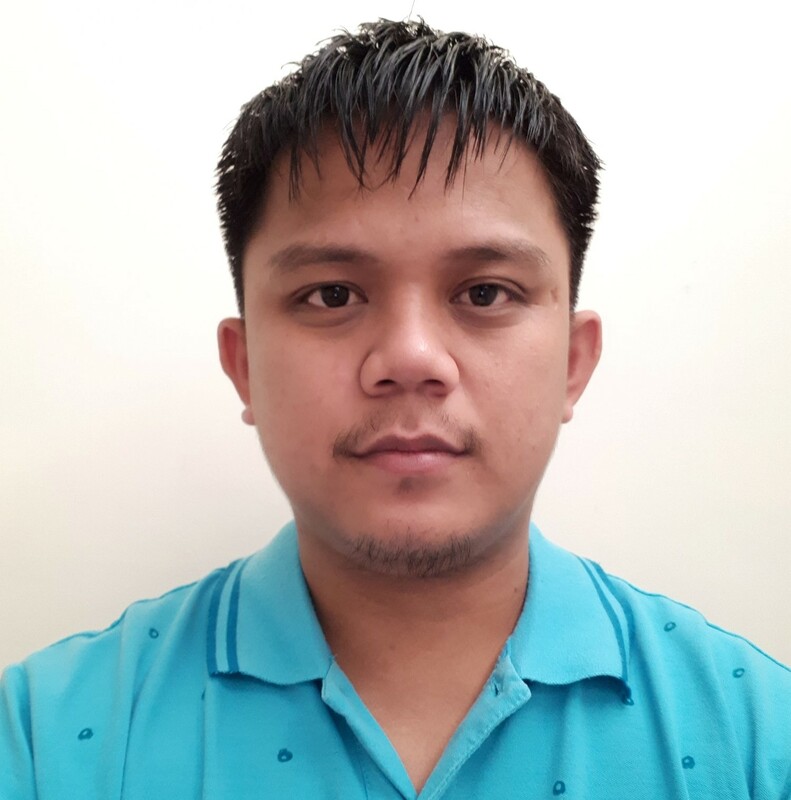 If you would like to customize the image, the name, and the description, I would suggest embedding the form on your website, and optimize your OG properties there. I added an image field. 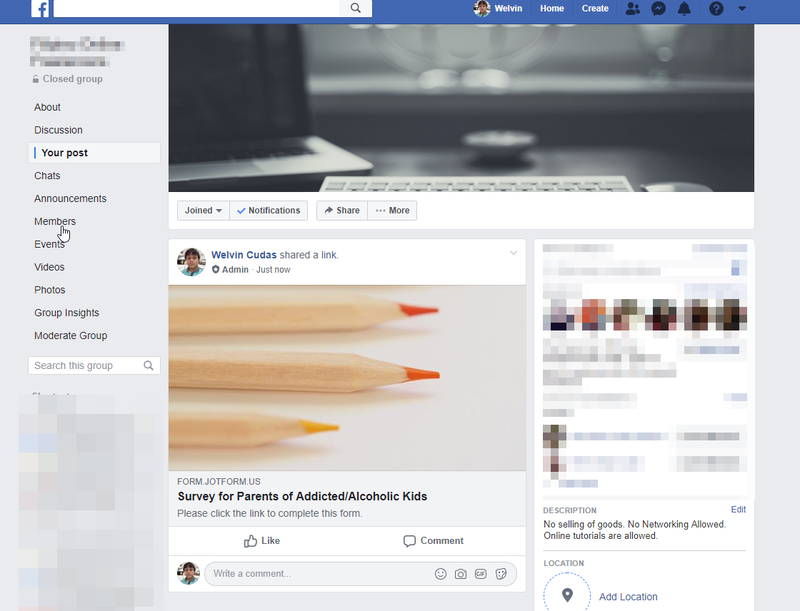 I tested creating a FB post using the post to social media button you provide. I do not see the image appearing in the post. Can you please take a look and tell me what I did wrong? It is very limited this time. You cannot change the OG Properties of the form, so my suggestion would be to embed the form on your website. If you do not have a website, you have to add the image manually in the post including the description. The pic you shared of how this will appear is just fine for me. Thanks so much. Huh - It did not appear like the image you shared. Please tell me what I did wrong. 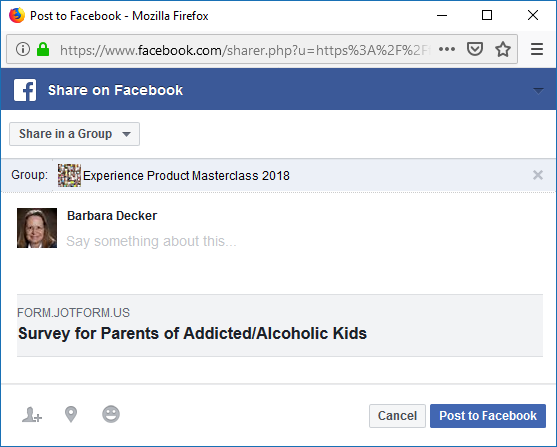 I went to "share on FB" - choose a group - and it appeared without the image. I did change the image. 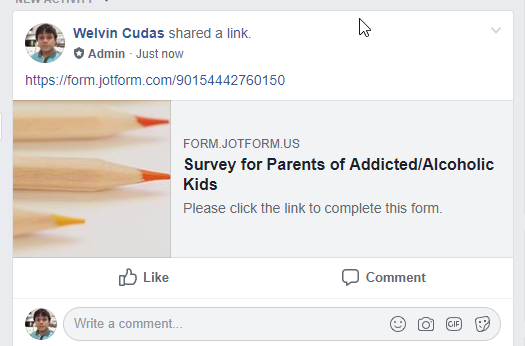 I went to a group and put into the body of the post: https://form.jotform.com/90154442760150. I do not get the image. Here is what it looks like - no pic. My apologies for not explaining. That is just the preview window. I don't know why the form is not showing the image on preview, but once you posted the form, you should see the image. Please try that. I had tried that before with the same result. I just tried it again with the same result - plain jane, no pic. I've already debug your form, and got the image displayed in the post. I think that's maybe Facebook is restricting this to some users. Or maybe your Facebook group settings do not allow embedded contents or do not allow images? Can you check that? 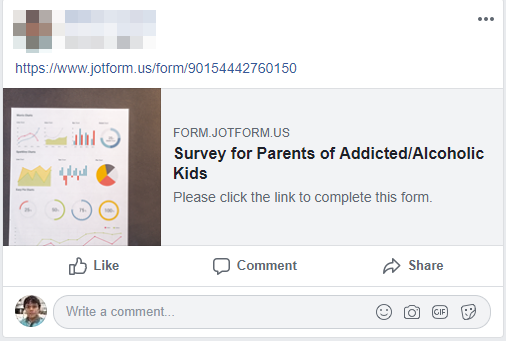 How about posting the Form on your Facebook wall? Same result when I tried that earlier. I just now logged out of JotForm and back in again and tried and now it worked. Gremlins. Thanks.